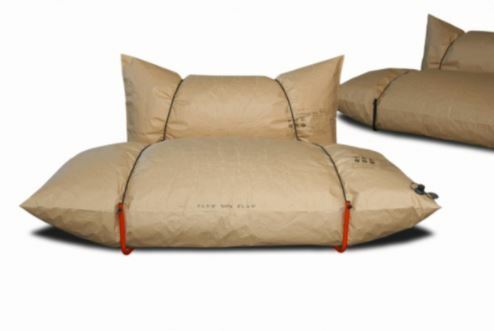 This inflatable sofa of sorts is fabricated from recycled dunnage material like that used in an aircraft hold to keep the cargo in position and is very durable. The bags are strapped together with rubber straps that come in a black or red color. They are also supplied with a stand and legs like you would expect from a typical seat but are also able to be used in a similar fashion to bean bags placed on the floor. Have you ever bought your child one of those teddy bears or cushions that they are able to color in with felt tips and crayons that can be cleaned in the washing machine, well these are also like that. I don’t think many people will actually do that so its a strange selling point but never the less it is what it is. Are you looking at these now and thinking they look ugly? Maybe that is why they added the ability to draw on them so people can customize but to be honest these are really not expected to be used as home furniture but more of a temporary item when moving home and your new sofa has not arrived or perhaps on a camping trip in or out of the tent or possibly to store in the cupboard for when you have extra guests at birthdays or Christmas. 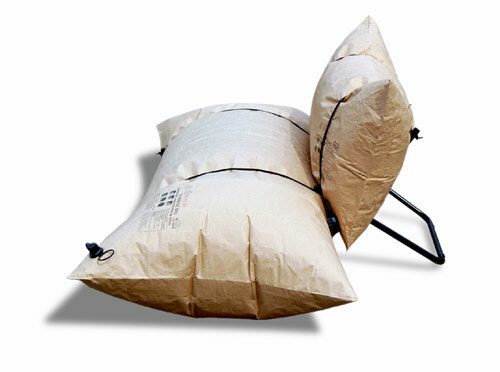 The blow sofa is inflatable with most types of home pumps or air compressors via the plastic stopper cap located on the base cushion. 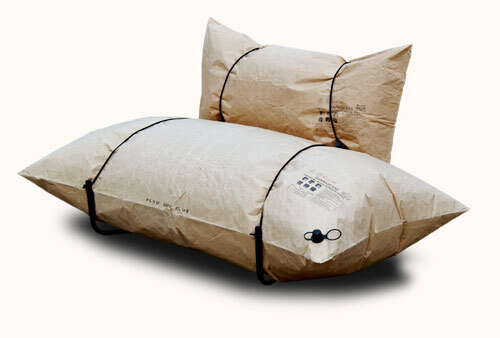 The straps help gauge the correct amount of air to put into the cushions and keep the 2 separate parts held together which makes it more stable as a seat. 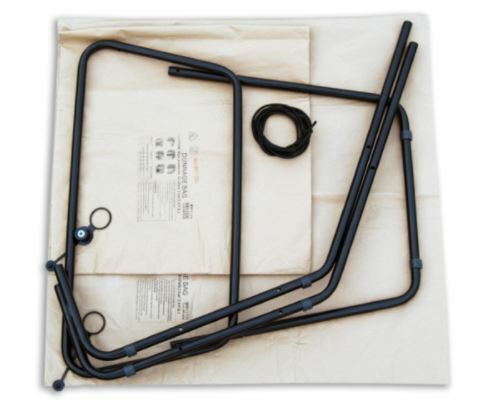 The straps also hold the bracing that the legs and lean stand fit into as shown in the pictures below.